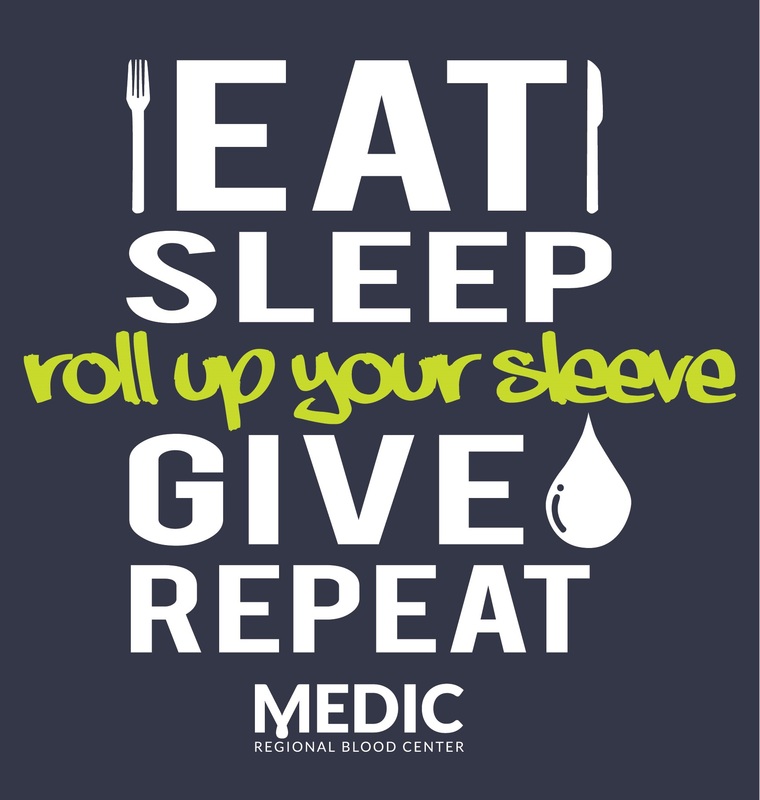 MEDIC Regional Blood Center: Roll Up Your Sleeve! MEDIC Regional Blood Center is teaming up with WATE 6 On Your Side , Star 102.1, Food City, and Airport Honda to encourage those in East Tennessee to roll up their sleeves and give lifesaving blood. The annual Roll Up Your Sleeve blood drive is January 15th-19th. The event comes as MEDIC struggles to meet the needs of local hospital. Recently, MEDIC has been unable to meet the increasing demand of units of O negative blood from area hospitals. MEDIC will be holding blood drives at 30 different Food City stores in 16 counties. To help encourage people to donate blood, one person at each Food City hosted blood drive will win a $50 Food City gift card. At the end of the week, every blood donor will be entered into another drawing for a $500 Food City gift card. Additionally, each person who donates blood will receive a MEDIC Roll Up Your Sleeve t-shirt and a coupon for a free appetizer from Texas Roadhouse. Donors can watch WATE 6 On Your Side or listen to Star 102.1 all week for more about this event and the impact blood donors are making in East Tennessee. All donors are encouraged to go to medicblood.org/eligibility to determine whether they are eligible to give blood.